Several interesting revelations, including the role of scores of IAS officers and their relatives in the group, have been made as the investigation progresses. The Serious Frauds Investigation Office (SFIO) is meticulously trying to unravel the dubious loans granted and round-tripped by Infrastructure Leasing and Financial Services Ltd (IL&FS) by seeking information from all borrowers on their links with the 346 entities in the failed infrastructure and finance conglomerate. This exercise itself is throwing up several interesting revelations, including the role of scores of Indian Administrative Services (IAS) officers and their relatives who seem to be embedded in the group, including directors and chief executives (CEOs) of several subsidiaries of IL&FS. The failure to supervise IL&FS is, probably for the first time, not so much a political scam as that which was sanctioned and buried by the bureaucracy. That is probably why the investigation into what happened at IL&FS is proceeding at a very slow pace. Sources inside IL&FS point out that C.S. Rajan, who has been appointed the managing director (MD) on April 3, 2019, was extremely close to the IL&FS top management and helped cement their equation with the Rajasthan government when he was chief secretary there. 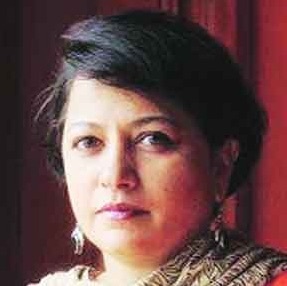 Hence, despite the arrest of Hari Sankaran, former vice-chairman and MD of IL&FS, there is a general sense that the government is not serious about investigating why this sprawling institution with the massive outstanding debt of almost Rs 99,000 crore is not being investigated and resolved with the same seriousness as relatively smaller defaulters such as Vijay Mallya and Nirav Modi. IL&FS is being investigated by three entities – the SFIO, the enforcement directorate (ED) and the forensic audit team of Grant Thornton, working on Project Icarus. Project Icarus first exposed the nature of round-tripping and suspicious deal by IL&FS Financial Services Ltd (IFIN) with other entities within the group, joint venture partners, borrowers and others and the suspicious nature of many loans. The SFIO seems to be taking this forward by sending out a list of questions to all borrowers of IFIN seeking following information. a) List of loans taken by you in all your entities. b) Reason for taking the loan. c) Whether you approached IFIN for a loan or whether an official from IFIN approached you to offer a loan. d) Whether your books/accounts were utilised for lending to you and then asking you to lend the money further to any other entities in the IL&FS group. If so provide details. e) Copy of bank statement evidencing loan disbursal and its utilisation (with copies of utilisation certificate). f) Whether you had any relationship, including financial relationship with any individual in IL&FS group entities. If so provide details. g) Whether you had sold/disposed off any assets including real estate property, through any of your group entities or even third parties to any officials of the IL&FS entities. h) Ledger accounts of all the loans taken/given by you from/to IFIN or any other IL&FS entities. i) Any other issues / document relevant to the said transactions. At least in one case reviewed by us, these questions have led to the disclosure of how the company has been defrauded by IL&FS. We are withholding its name to prevent a backlash against it. 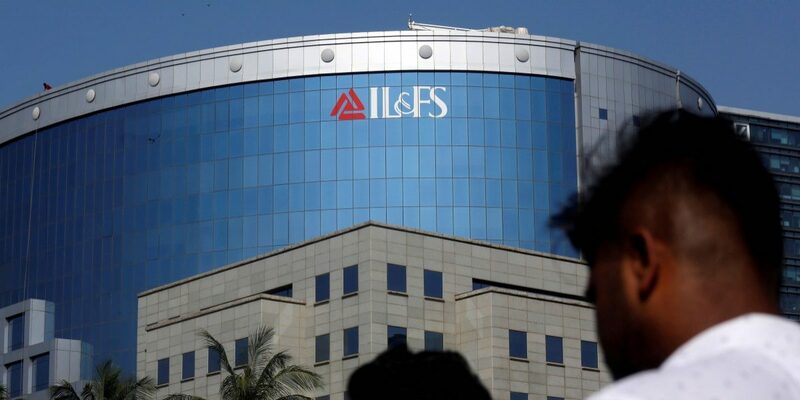 The company has informed the SFIO about how IL&FS and entities related to it had allegedly defrauded the group and caused financial damage by delaying loan disbursements. Also read: What Triggered the Downfall of IL&FS? The borrower goes on the name a retired IAS officer who heads the lending entity, and remains a director on several joint ventures with the Tamil Nadu government. Meanwhile, lakhs of investors are worried about the fate of their life savings invested through private pension funds and mutual funds. All these investment institutions were fooled by the AAA credit rating enjoyed by the group until the very day that Moneylife reported the first default to SIDBI. We have also discovered that the government had issued sovereign guarantees to this company run by a small self-serving cabal and has been quietly paying up on its behalf without a word of disclosure in the public domain. This article was first published on Moneylife. Read the original here.